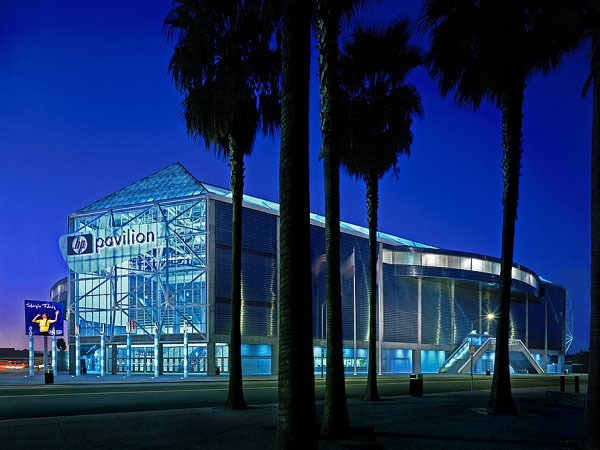 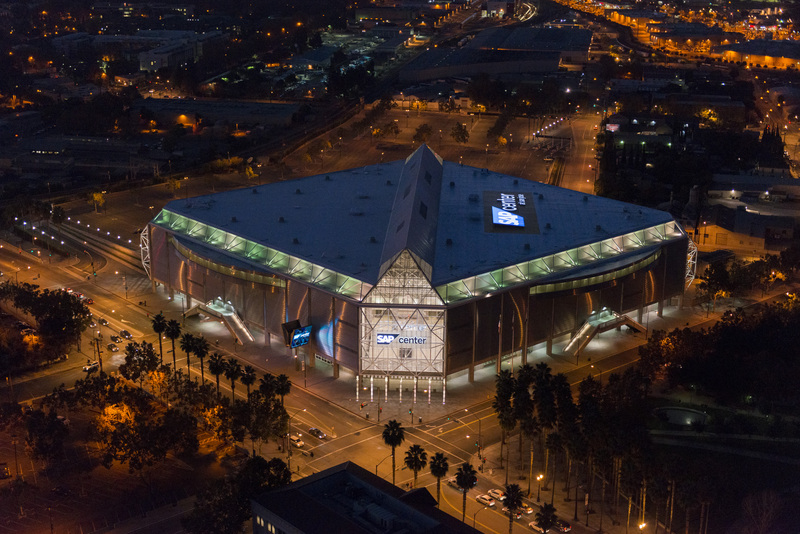 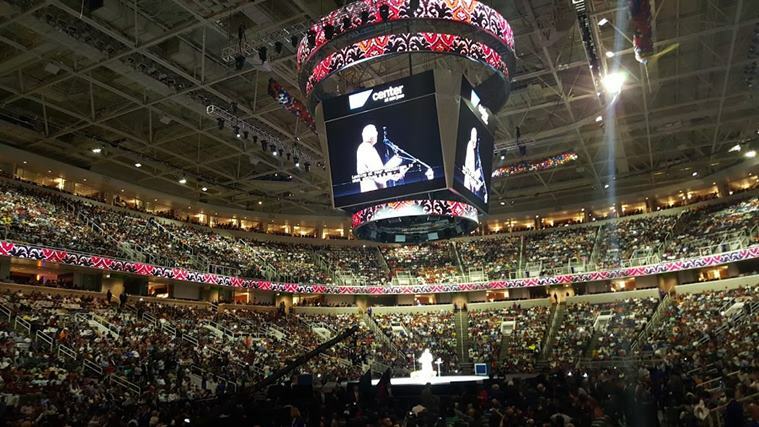 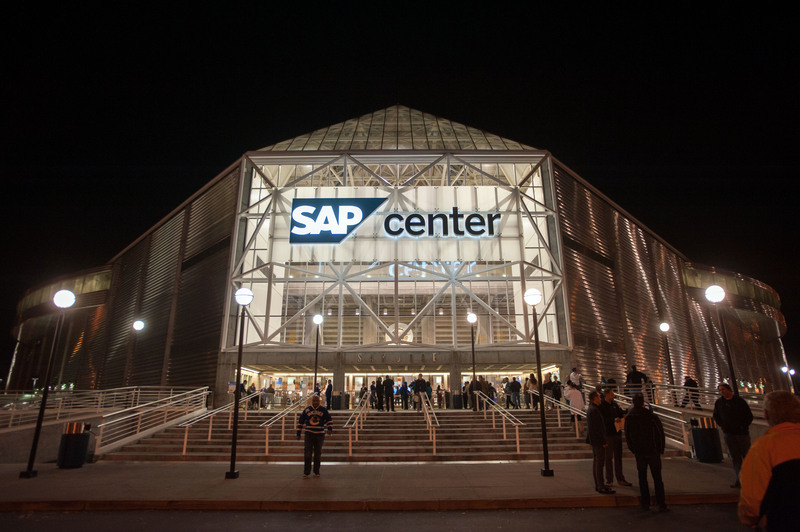 The SAP Center at San Jose, Northern California’s Premier Sports and Entertainment Facility, is a state of the art multi-purpose sports and entertainment facility located in the heart of Silicon Valley. 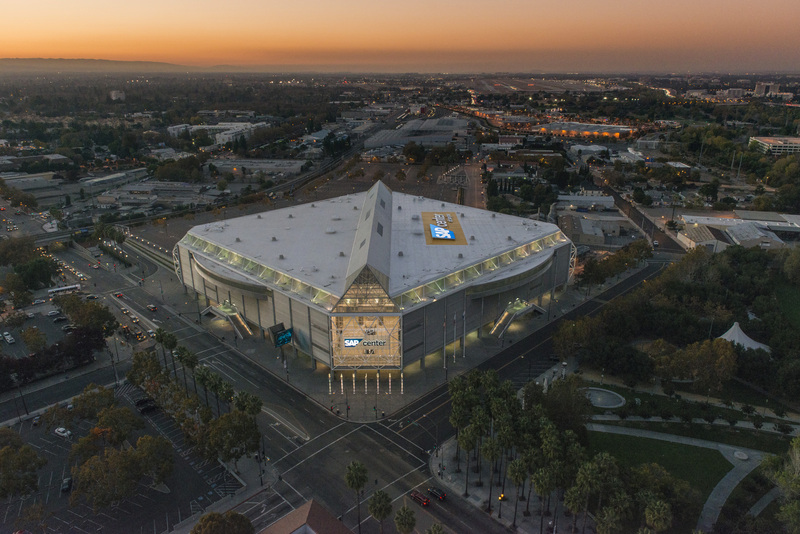 The building serves the Bay Area which boasts a diverse and affluent population of over seven million people, four million of those live in the South Bay. 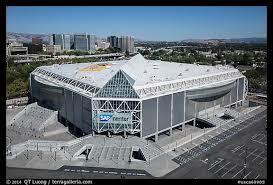 The Bay Area is the sixth largest DMA in the country. 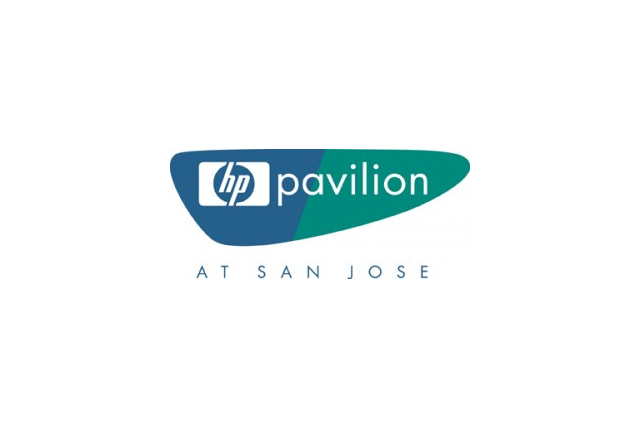 SAP Center at San Jose consistently delivers the best fans, the most affluent audiences and sellout shows for events held at the arena. 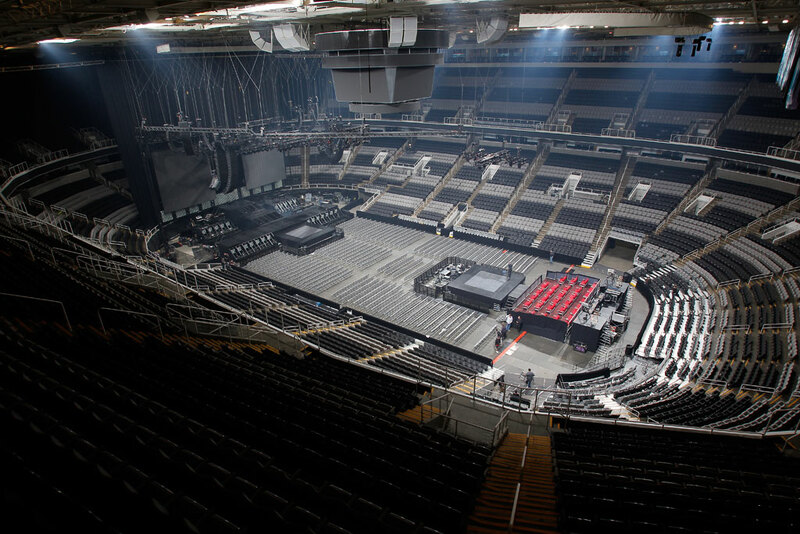 With an experienced marketing staff on board, each event receives service well beyond what other Bay Area venues provide.